Changing the rhythm of our breath can literally change our minds and our nervous systems. This one­-day workshop on pranayama (yoga’s ancient breathing techniques) was designed by a respiratory therapist and a registered nurse/Ayurvedic practitioner. 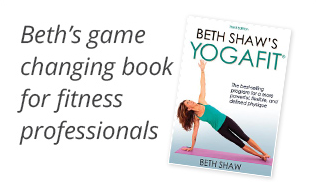 It offers an East-meets­-West approach of breath awareness and practices to help yoga therapists, teachers, and healthcare practitioners understand how to use specific techniques to facilitate the healing process and promote well being.